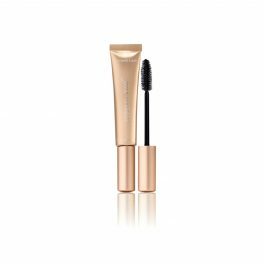 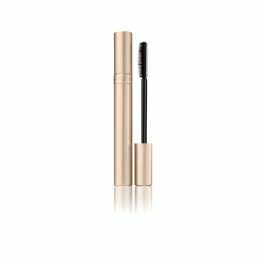 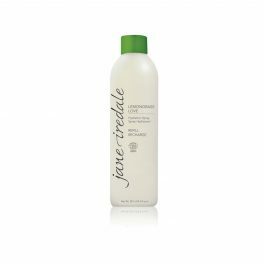 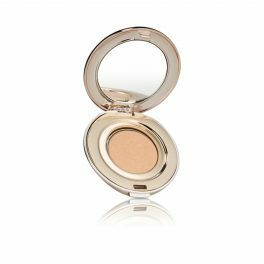 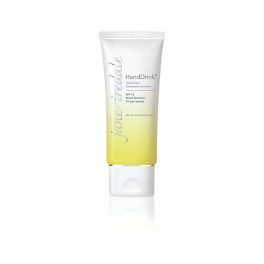 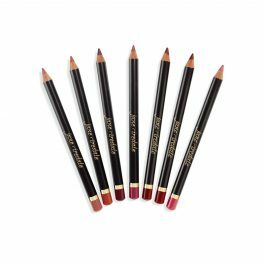 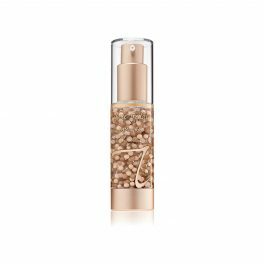 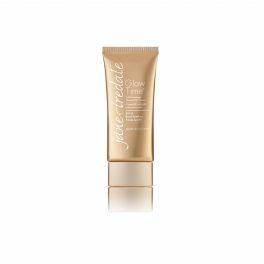 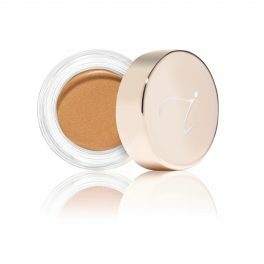 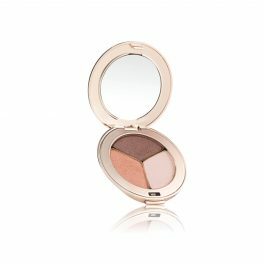 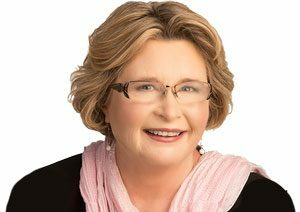 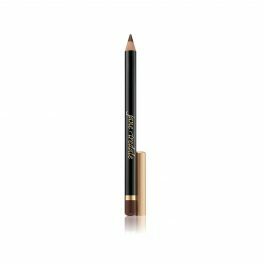 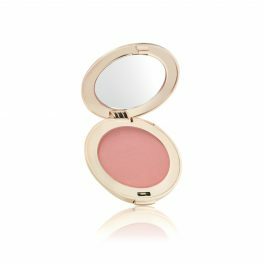 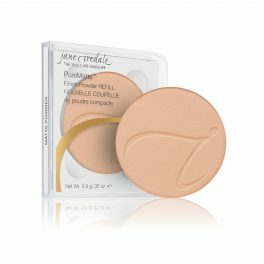 When you are looking for a mineral makeup range that’s kind to your skin and kind to the planet, you can’t go past Jane Iredale Mineral Makeup Australia. 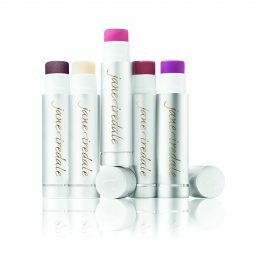 Back in 1994, Jane Iredale made it her mission to not only make great beauty products but to design them all with a skincare ethos in mind. 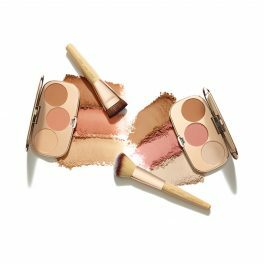 Coming from a background as an on-shoot makeup artist, she saw firsthand the damaging effect heavy duty makeup was having on actresses and models skin. 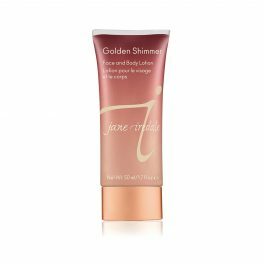 Recognising there wasn’t a beauty brand that existed to improve skin and give confidence to women, she set about creating just that. 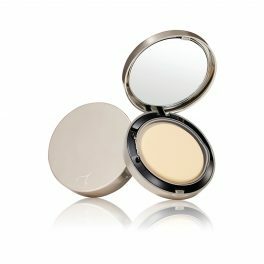 The range is perfect for those with sensitivities, who need the healing and soothing benefits in their makeup products. 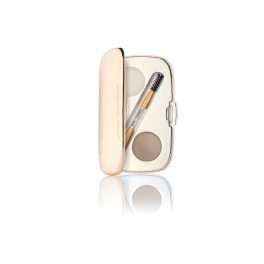 Traditional makeup seeps into your pores blocking them up and creating congestion. 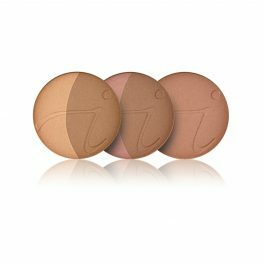 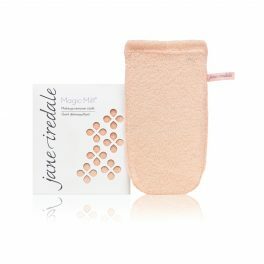 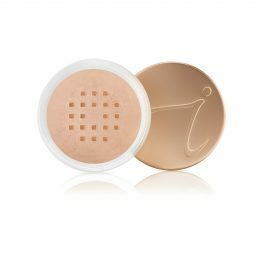 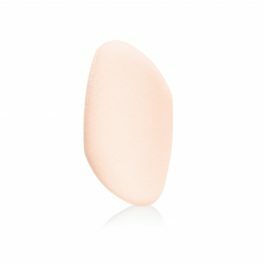 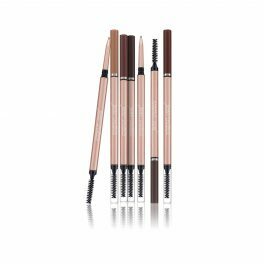 But the healthy and natural makeup range by Iredale ensures pores remain clear. 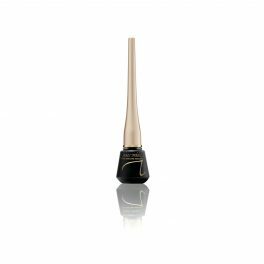 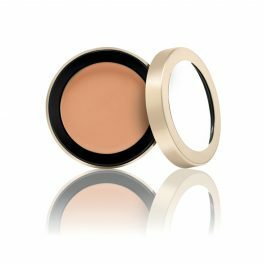 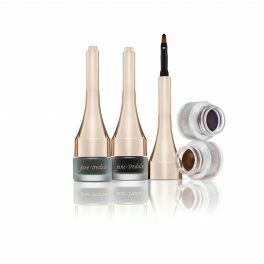 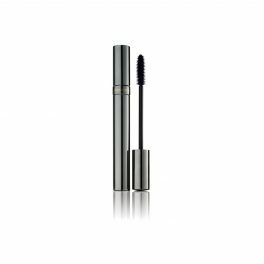 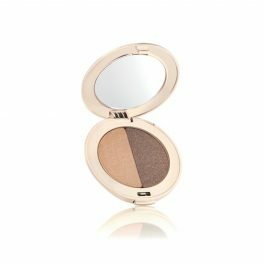 Recommended by dermatologists and skin care professionals across Australia and the world, this natural mineral makeup offers a great range of products for both day and evening looks. 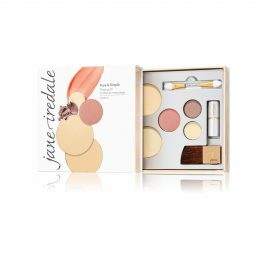 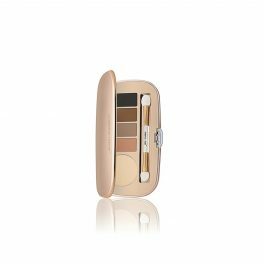 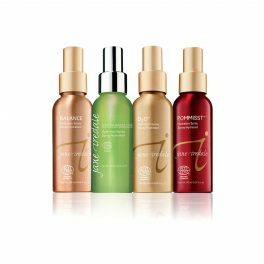 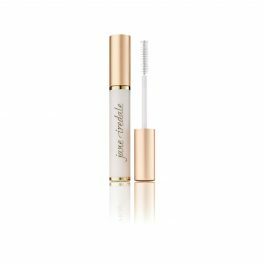 With the busy lives we lead these days, the Jane Iredale range focuses on making you look and feel your best in the shortest space of time. This is achieved by the four-in-one function of the products – providing a foundation, concealer, sunscreen and skin care in one. 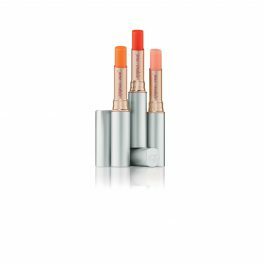 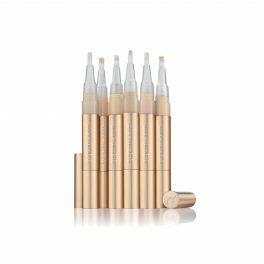 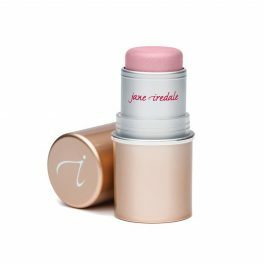 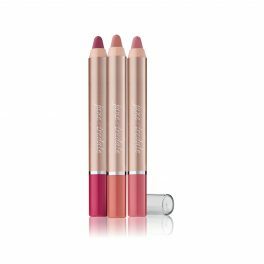 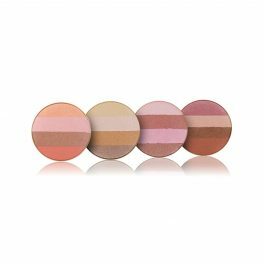 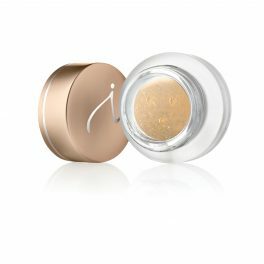 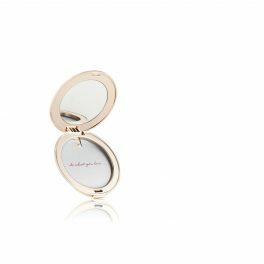 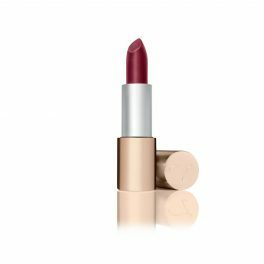 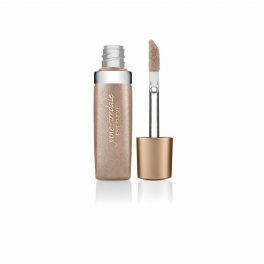 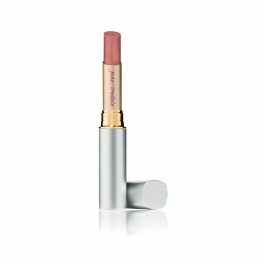 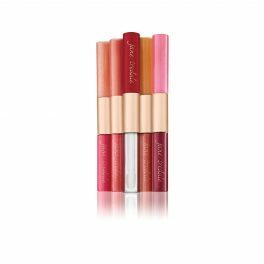 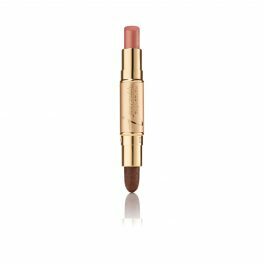 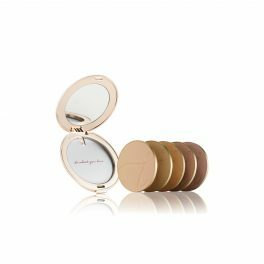 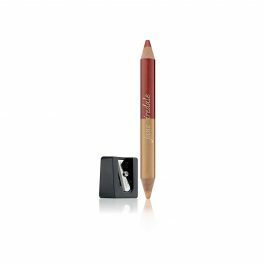 Starting with loose mineral powders, the Jane Iredale Australia collection has expanded, so you can now choose from a great range of lusty lipsticks, beautiful blushes, perfect primers, must-have kits and daily essentials. 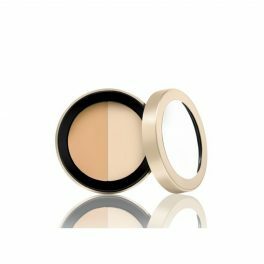 All makeup products are free from parabens, talc, phthalates, synthetic fragrance and GMO ingredients, and combine antioxidants, vitamins, minerals and chemical-free UVA and UVB protection to create products that look good, feel fantastic and keep your skin healthy. 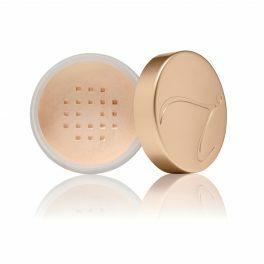 All products are clinically tested, allergy tested and sensitivity tested to ensure superior quality every time. 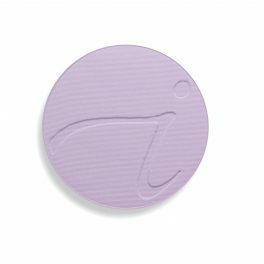 So you can use the products knowing they are safe and have not been tested on animals.